In today’s article I want to bring a little more nature into your home and talk a bit about plants. And in order not to bore anyone or save you the trouble from reading for too long, I will mention that today I will talk about kitchen herbs. They are the most useful, beautiful and diverse plants to have around the house. But even these need to be taken care of in order to keep them around for longer. But how much care do they really need? 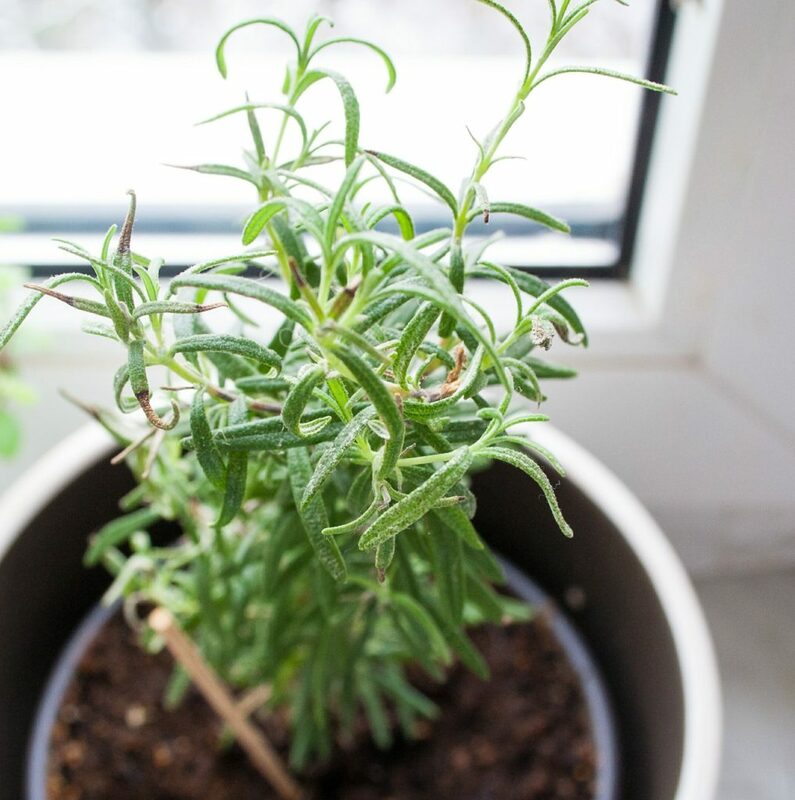 Do you need to have a green thumb in order to keep these plants alive? The answer would be no. I have to confess that I have no green thumb. Some may even call be a bit lousy at taking care of plants, but I promise that I am trying to work on that. I currently have 3 beautiful plants living in my kitchen and they are doing very well so far. The secret to these herbs is that they only need and want the basic caring and they are not at all pretentious. A well lit corner in the kitchen and a visit that includes water every other day and they will be grateful to be in your care. Many of you may not have known how diverse and useful basil is in the kitchen. This plant has a world wide reputation for its amazing flavor and versatility. It is most common known to be used fresh or dried in soups and sauces but in some parts of the world this plant’s flavor is also used in the making of ice cream or chocolate. In places such as Taiwan, the actual leaves are deep fried and served along chicken and you may not have known this but even the flowers are edible and offer a much more subtle of its well known and appreciated flavor. 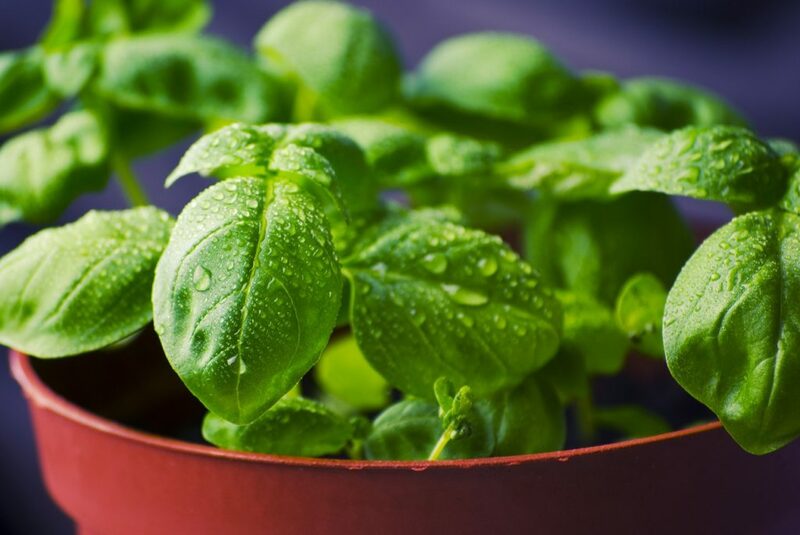 When talking about how to grow properly a basil plant, I hope you will allow me to repeat myself and say that this is not a pretentious plant. It strives in places with high temperatures and low humidity, making the kitchen almost a perfect place for it to live comfortably. It prefers to be in the sunlight but does not mind a well lighted corner if that is your only option. 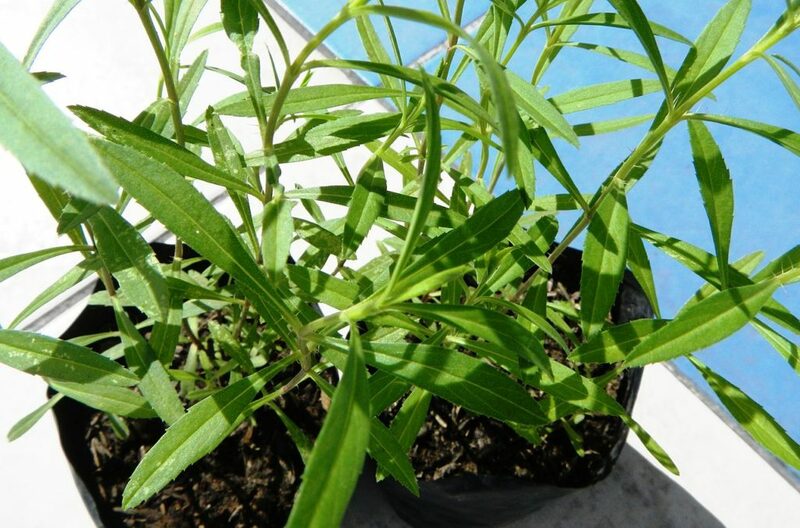 This is another wonderful and popular plant that can grow in your kitchen with no guilt attached. 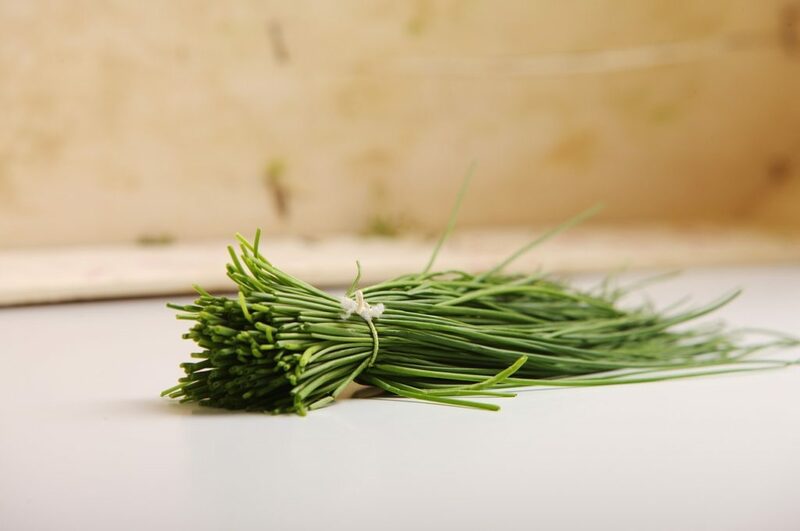 Chives represent a very popular ingredient, used especially around Europe and, more exactly, they are very well known in the French culinary world. They have a mild flavor and gorgeous green color, both of which make them perfect as garnish. They are known as being part of the fine herbs of French cuisine and are especially used for lighter foods such as soups, fish or even sandwiches. They prefer warm environments with high humidity and they like to bathe in the sunlight. 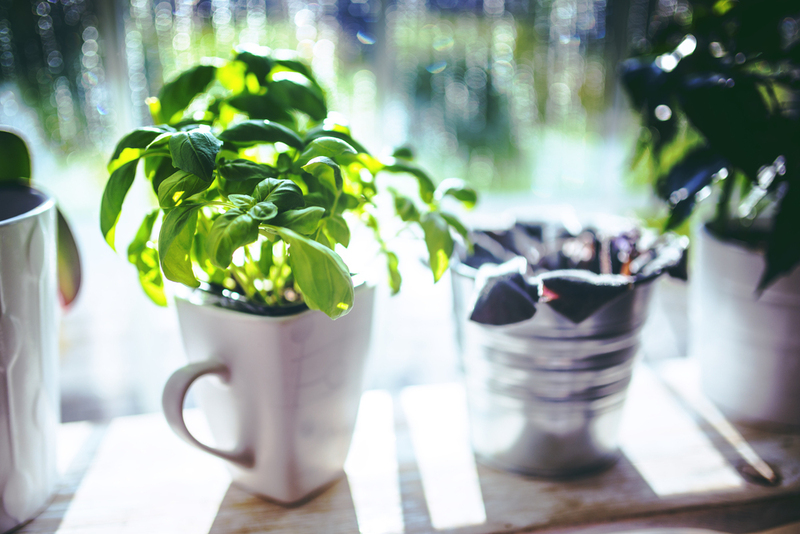 A kitchen window still would be the perfect home for them and they may be the perfect plant for your home. Another herb dear to me, both for its looks and flavor is the rosemary plant. I have to say that up until this point I have used, most of the time, dry rosemary. But I just love the flavor it gives to cooked food no matter if it’s dry or fresh. It is mainly used for cooked foods such as stews but it also complements meat perfectly. If you want to add a gorgeous aroma to your pan-fried, grilled or over-baked meats or vegetables, then rosemary is the perfect way to go. What do you need to do in order to keep this plant alive? Make sure it has a sunny spot in your home and don’t worry if you forget to water it once or twice, because it can stand drought pretty well. This plant is more thought that it looks. 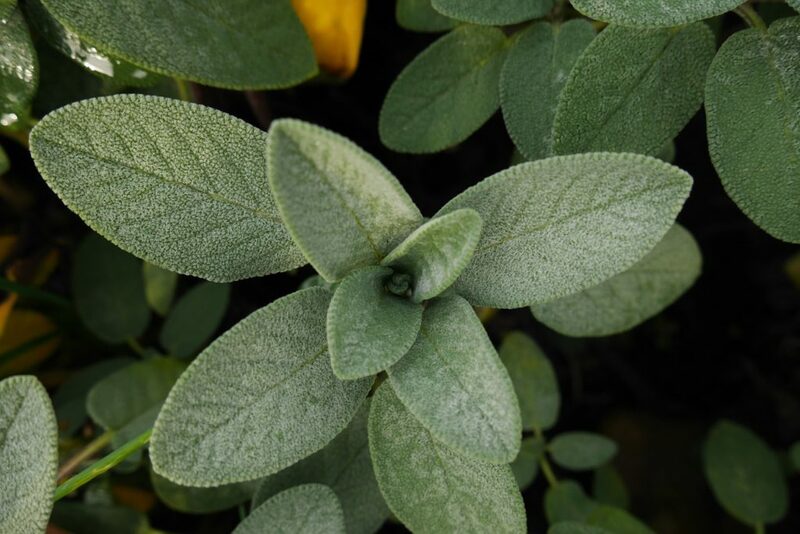 A more special herb, which I have to say that I haven’t used that much in the kitchen myself is the Sage plant. This delightful and, might I say, beautiful looking plant is most common in traditional cuisines from all over the world. In European cuisine this plant is used most in dishes that include fish, while in British and American cuisines it is mostly used for the stuffing of different birds. It strives in a warm, sunny and dry environment, perfect for the inside of a home and the inside of your heart. 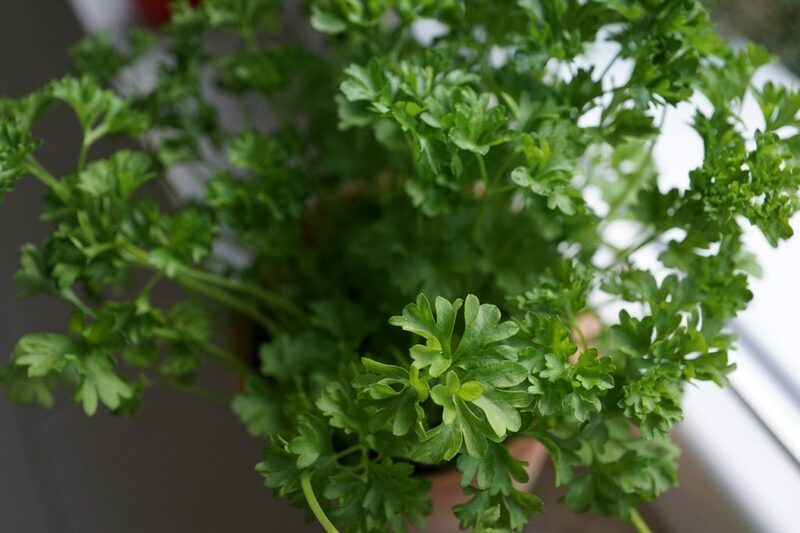 Another popular herb to grow in your kitchen is the lovely and fun parsley. I grew up enjoying this herb with most of my favorite Romanian dishes and I still enjoy it to this day. This herb is used for so versatile that you can use it ways such as: a bouquet garni for soups and sauces; garnish on side or main meat dishes; garnish or top on soups, salads, sandwiches or even main ingredient in stocks. This is not only a wonderful culinary item to have in your kitchen but also a good plant to raise in your kitchen. It requires plenty of sun, lots of water and it can stand the heat in the kitchen (up to 30 degrees Celsius). As a last item on this list, we have another contender from the family of fine French herbs. Its main usage in dishes is along the popular items such as chicken, fish and eggs. In some countries, this plant is also used to flavor a soft carbonated drink and in the country of Slovenia it is used to flavor a sweet nut roll cake. In order to grow this plant you have to offer it a hot and sunny spot without any excess of water. Today’s featured image comes from Kaboompics.